MBD and 8th Day. Not enough for you? Then how about some of the BIGGEST Chassidic hits from Slonim, Sklulen and more. This album is sure to make everyone’s collection. 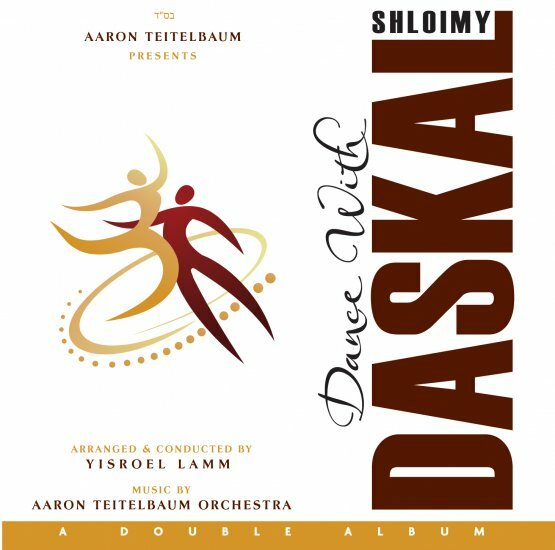 The album was masterfully arranged by the maestro himself, Yisroel Lamm, with music production by Aaron Teitelbaum featuring the Aaron Teitelbaum Orchestra. Shloime himself has never sounded better and he is joined by both the Meshorerim & Shira Choirs.